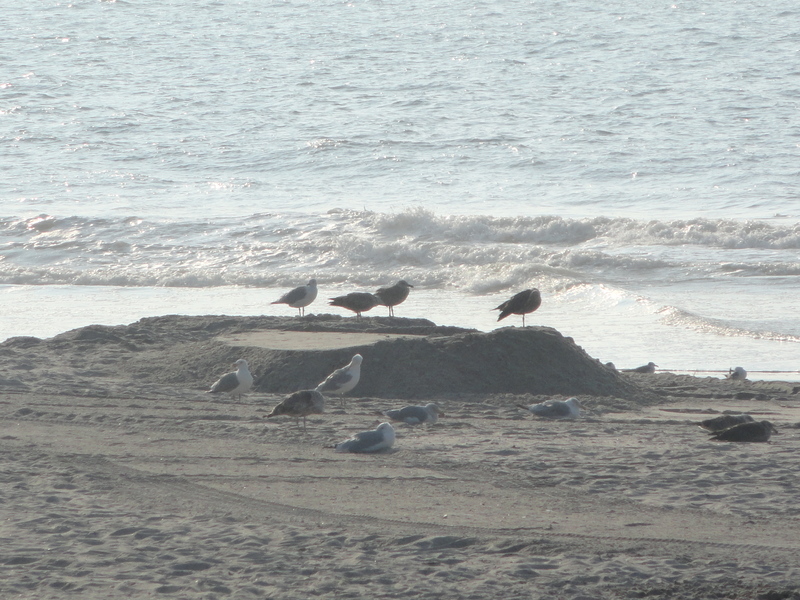 ← Wordless Wednesday: Avalon, NJ. beautiful post, shari. and a happy birthday to you! Happy Birthday! I was super depressed when I turned thirty. This year I turned forty-five. I don’t think it even occurred to me that I had a reason to be upset about it. Thank you! I definitely think there’s a lesson to be learned there — the more we experience, the more grateful we are for the opportunities. Why be upset about a birthday when you can be appreciative for the next year instead? Happy Birthday!!!! 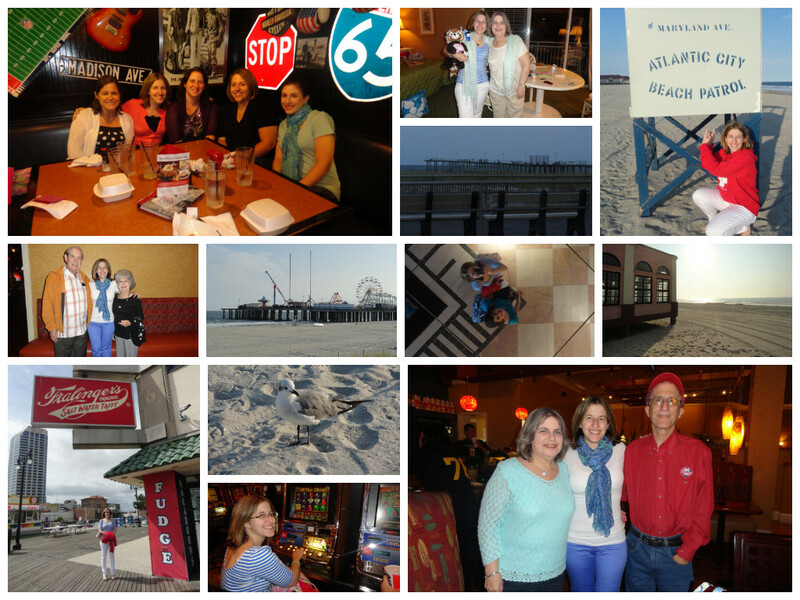 Age is just a number, don’t fret about 30 ;) Love the pictures from this post and the last. 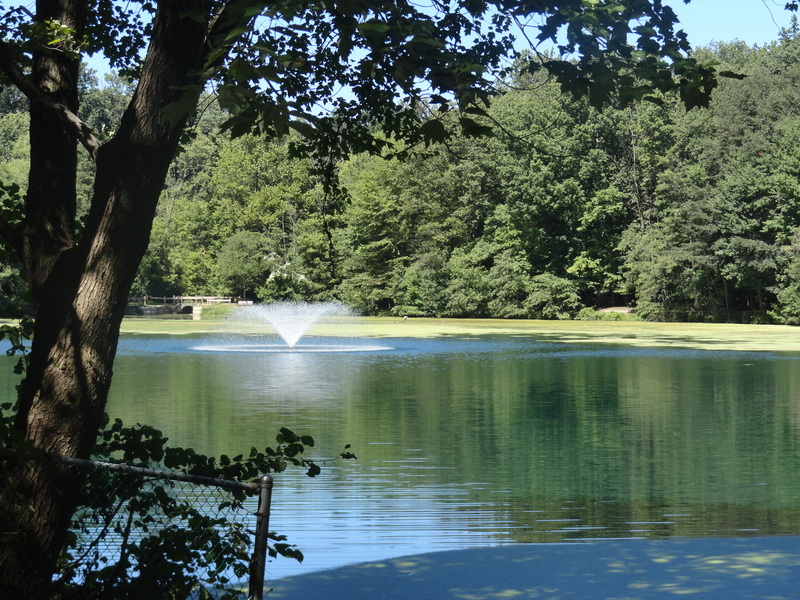 I can’t believe summer is ending! Thank you! Oh my gosh, and I know … it just flew by so quickly this year. I wish we could extend it by another month! 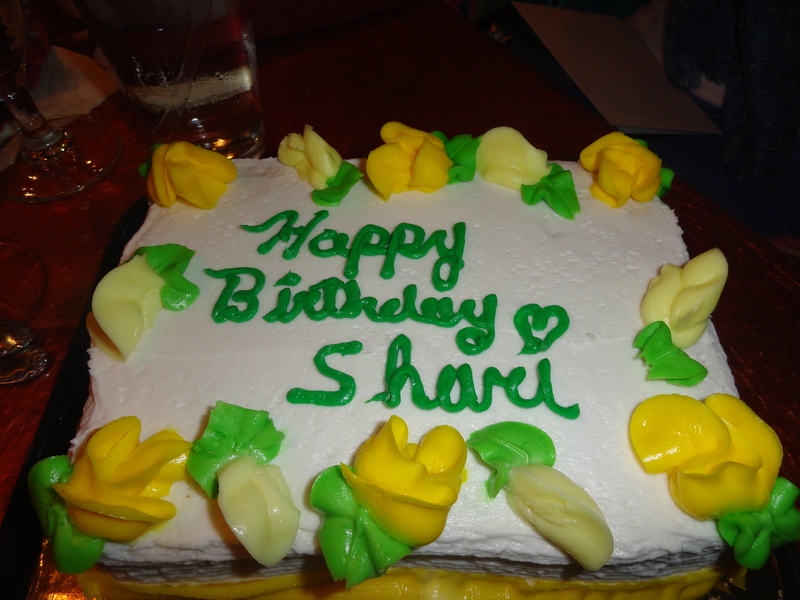 Happy, happy birthday, Shari – it looks like it was a wonderful one! I just know you’ll get your dreams in time. Happy belated birthday! (in your blog). Hey, I made it onto your blog. I’m famous now! As much as I was not looking forward to turning 30 this year, I will say that it beats the alternative: If I were 30 in like, 1597, I’d probably be dead. So at least I’ve got that going for me. And maybe I won’t get married or have children but in the meantime, I’ve got my 403(b) and an annuity from AXA to look forward to when I’m old. Hurray for aging!